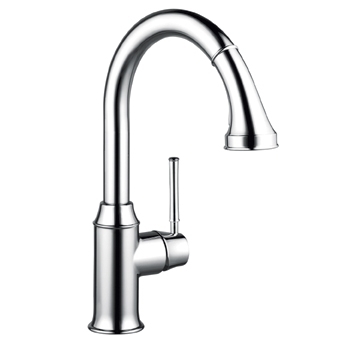 Chrome is a classic choice for fixtures in the kitchen, and installing a beautiful chrome kitchen faucet is the perfect way to add a polished and clean look to what may very well be your favorite spot in the home. 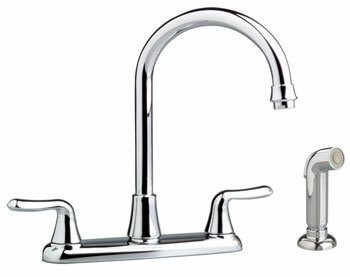 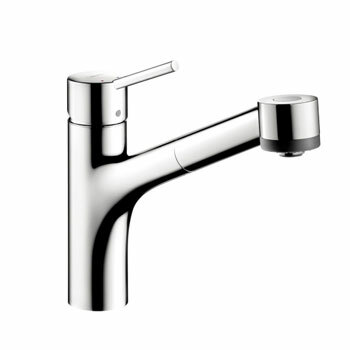 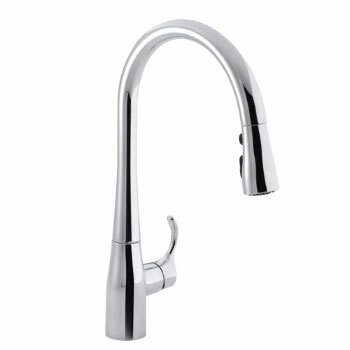 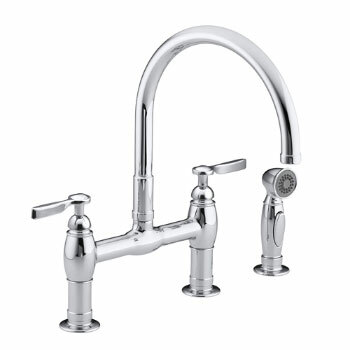 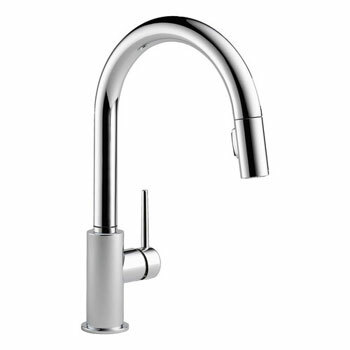 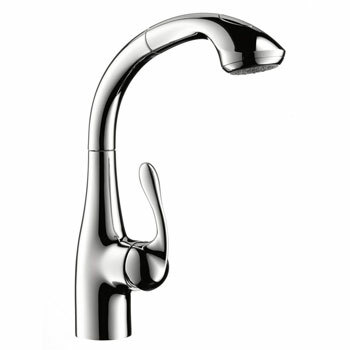 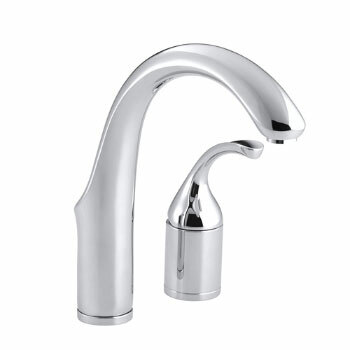 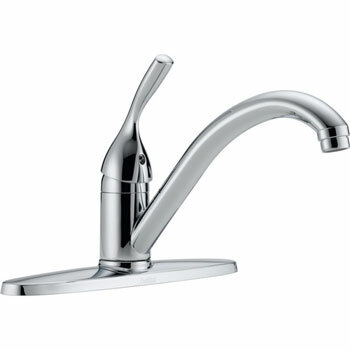 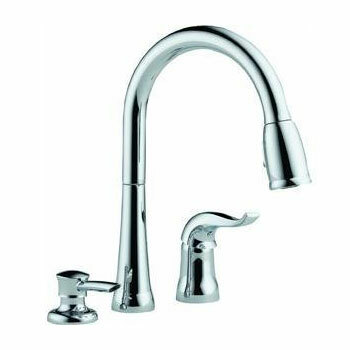 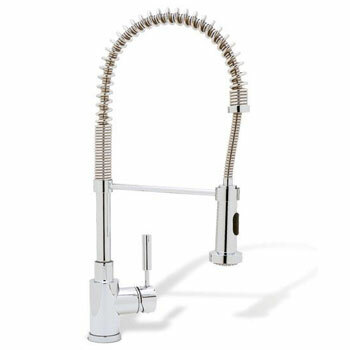 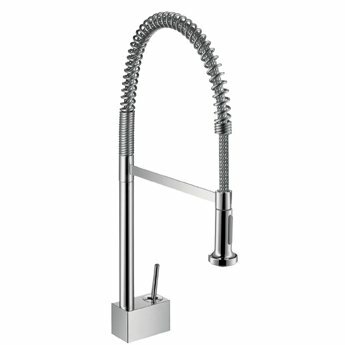 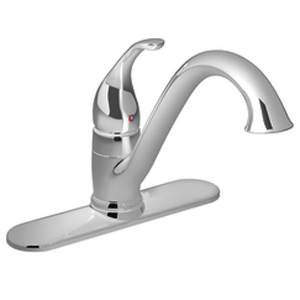 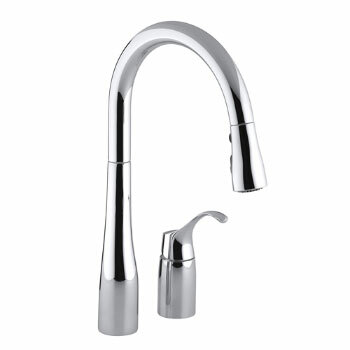 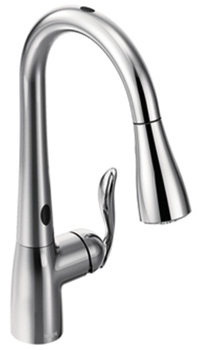 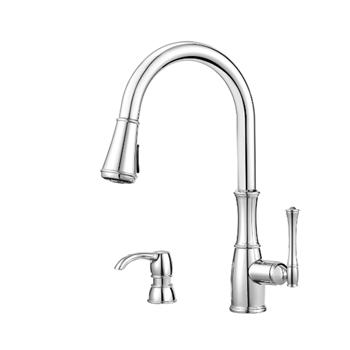 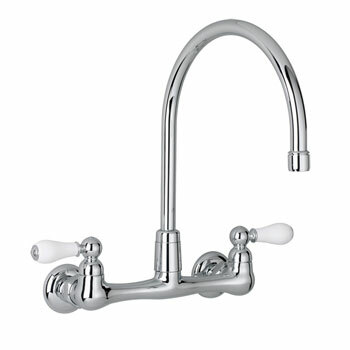 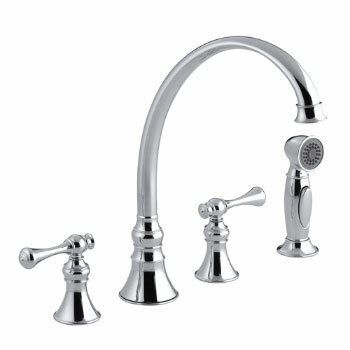 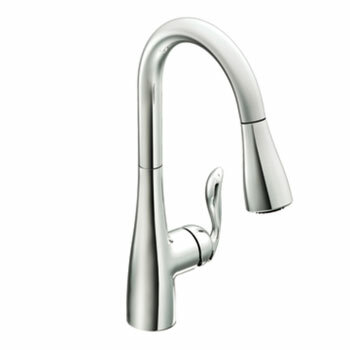 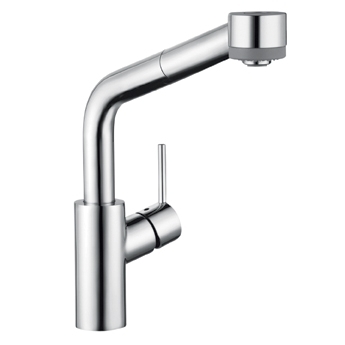 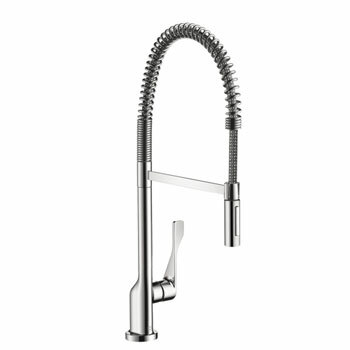 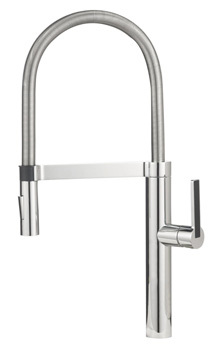 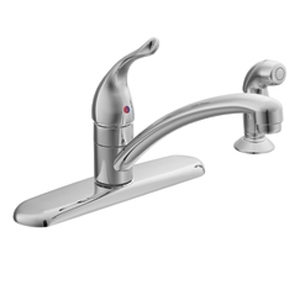 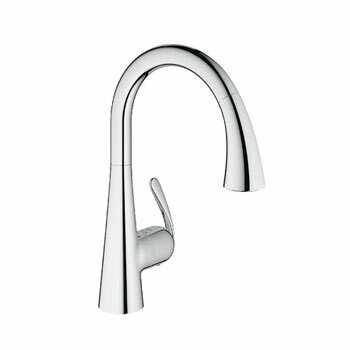 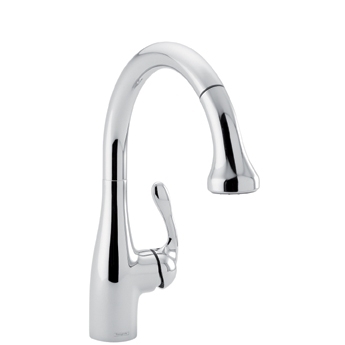 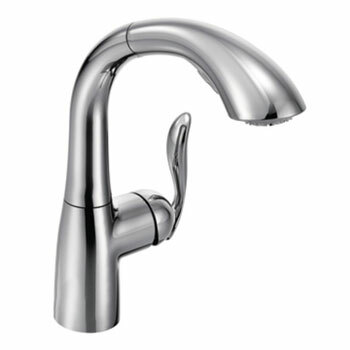 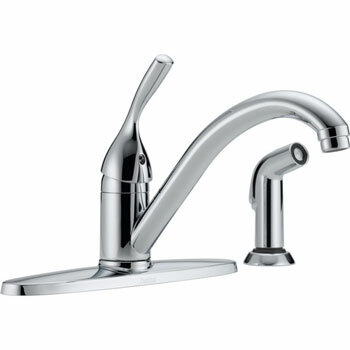 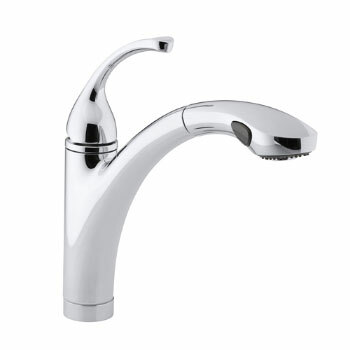 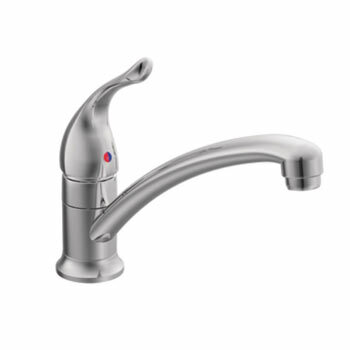 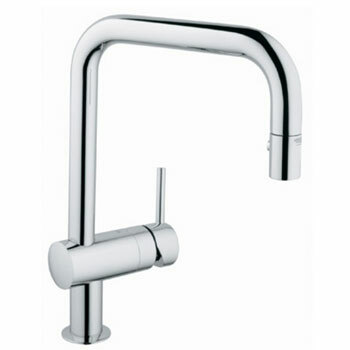 FaucetDepot.com is the planet’s number one destination for gorgeous home plumbing products, including attractive brushed chrome faucets and polished chrome faucets for the kitchen in a wide array of models from leading brands in the plumbing industry. 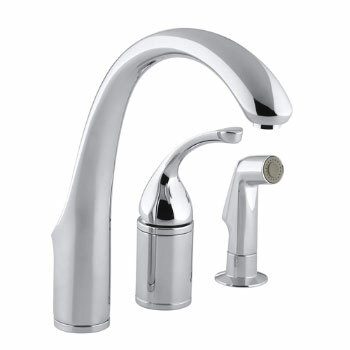 We carry only the best plumbing fixtures from companies that are considered to be premium producers in the industry, such as Moen, Delta, Grohe, and American Standard. 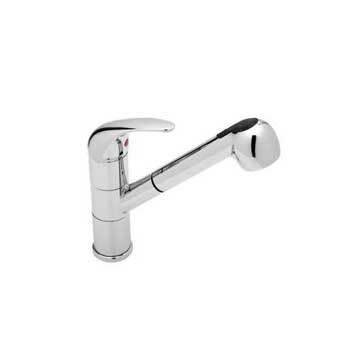 Many of the fixtures that you find in our inventory are built to last a lifetime, such as the Delta chrome faucet, one of the most popular choices that we carry. 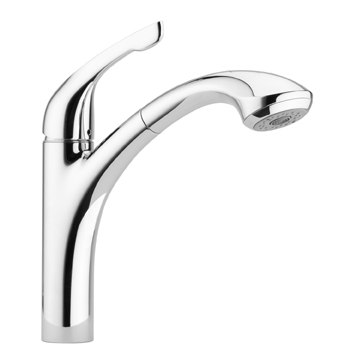 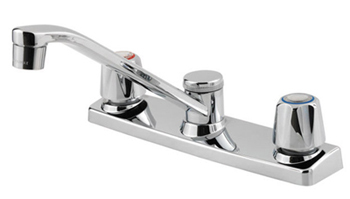 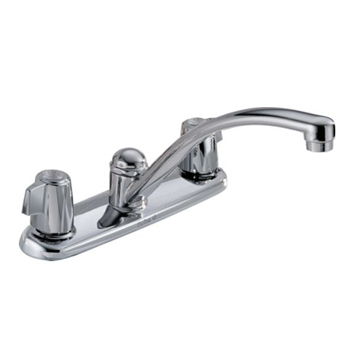 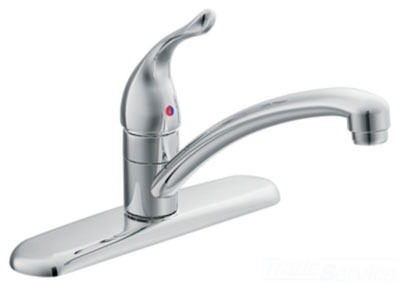 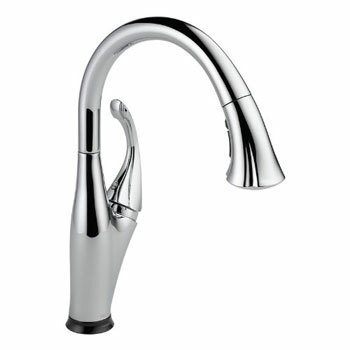 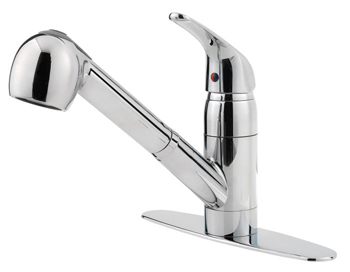 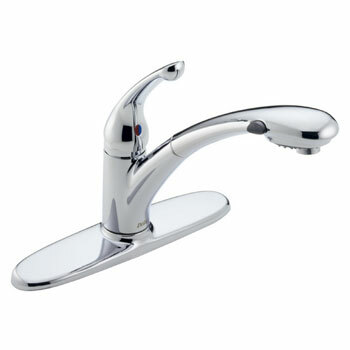 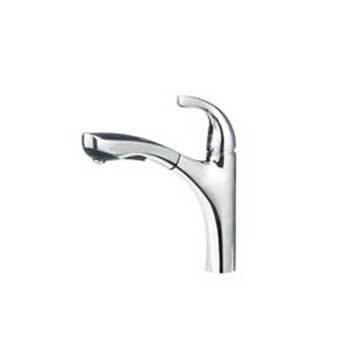 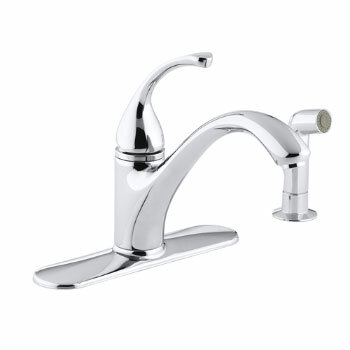 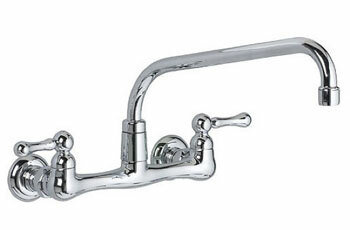 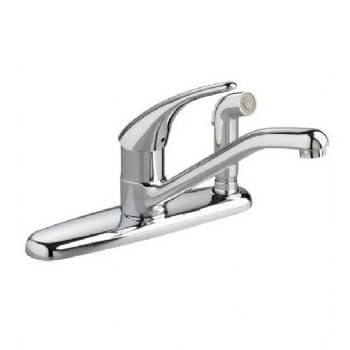 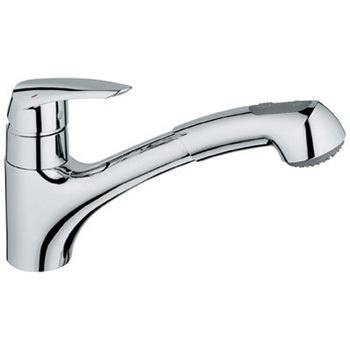 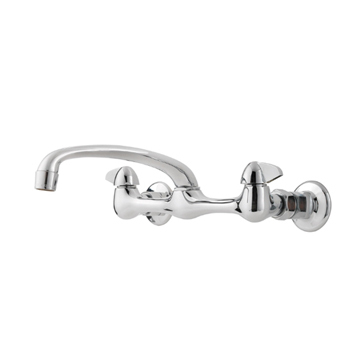 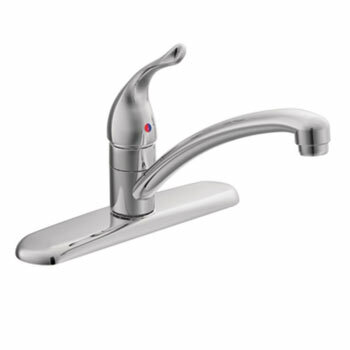 At FaucetDepot.com, we put 75 years of plumbing industry expertise to work for you in bringing you high end chrome kitchen faucets and other home plumbing fixtures that will stand up to years of use – all at a price that won’t break your budget.